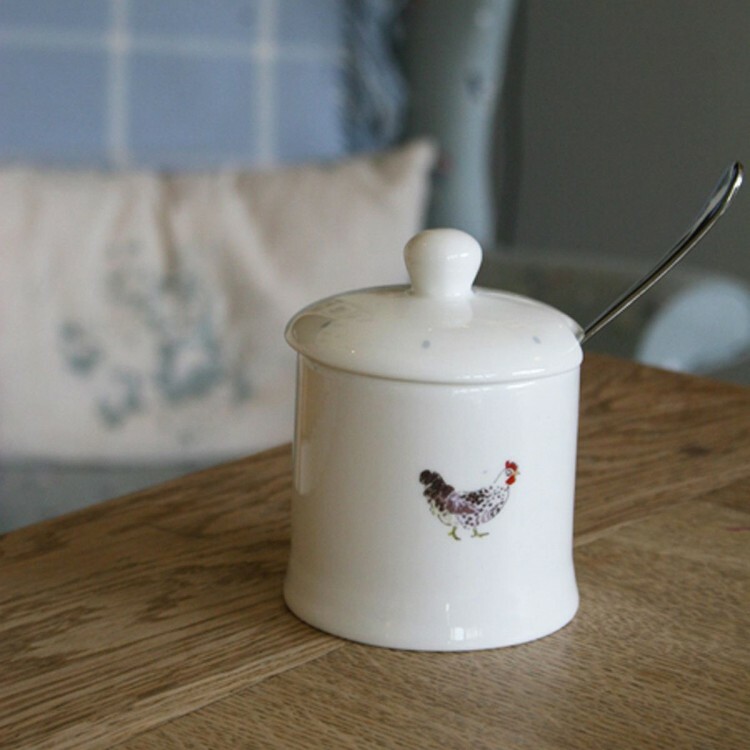 This delicate fine bone china Jam Jar features a stylish bee on either side. 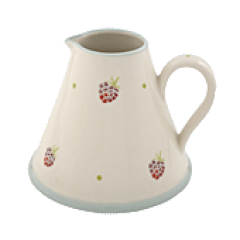 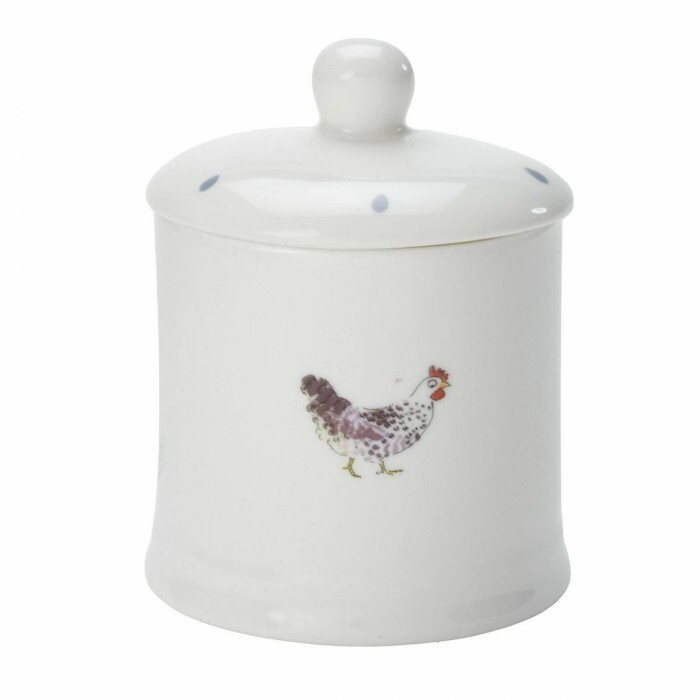 It's the perfect china pot to keep all kinds of glorious sweet treats and would make a perfect honey pot for some delicious local honey, or maybe some lemon curd, sugar, jam or marmalade? 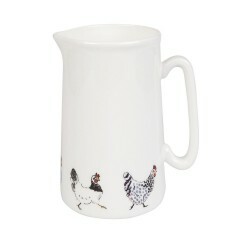 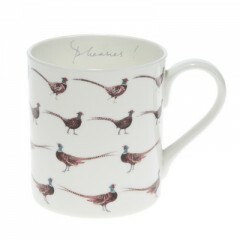 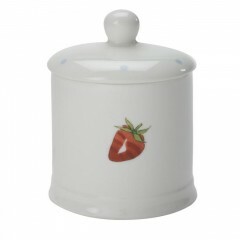 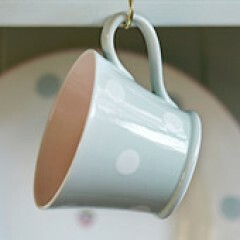 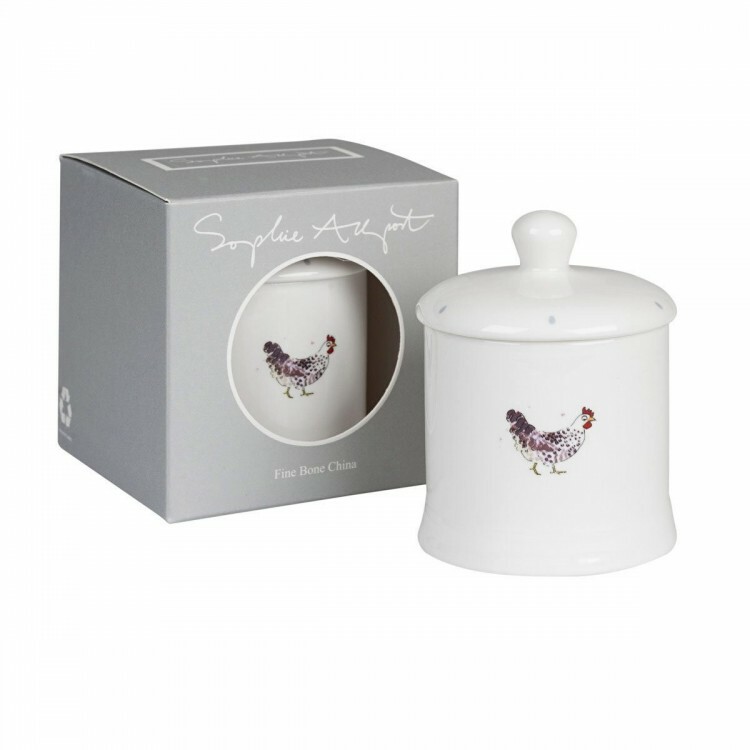 Such a sweet little addition to any kitchen, it comes boxed and would make a lovely gift for a friend or loved one.